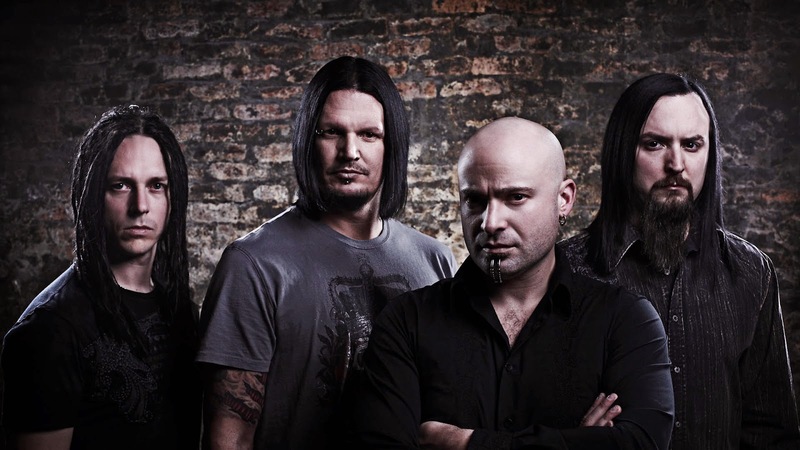 MetalRockNews: Disturbed recording the new album? Disturbed recording the new album? Disturbed is rumored to be recording a new album. Although there has been no official confirmation on the matter, there are rumblings that the band is working with producer Kevin Churko. If the rumor mill is correct, at least some of the recording sessions are taking place at Churko's The Hideout Recording Studio in Las Vegas.